Connect with your inventory on a whole new level. Using RFID technology, Prodigy Connect tracks and monitors inventory levels. 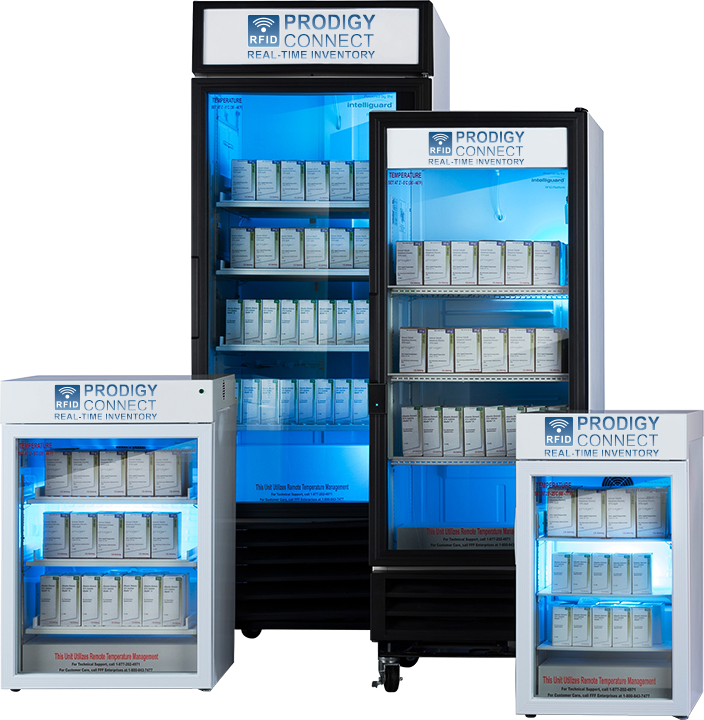 Proven RFID technology with over 350 successful hospital installations with significantly more robust reporting and real time control through the ProdigyVision real time data portal. Consignment across all group members with full transferability between RFID and Non-RFID sites.